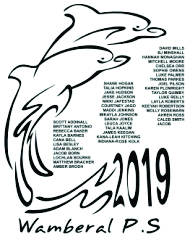 Class of 2019 memento t-shirts, polo shirts, jackets or hoodies for your year 6 students are available right here on the Central Coast at Goodgear. 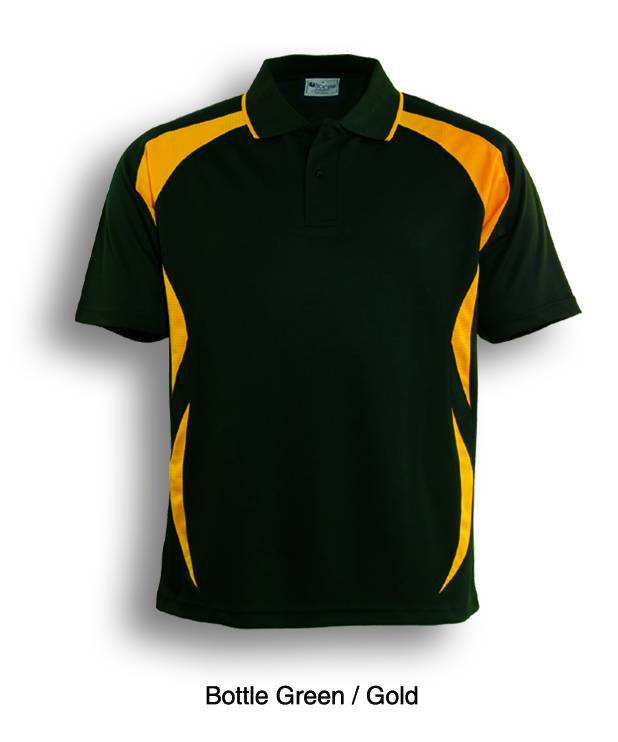 We supply year 6 polo shirts to schools for students to wear throughout their last year of primary school. 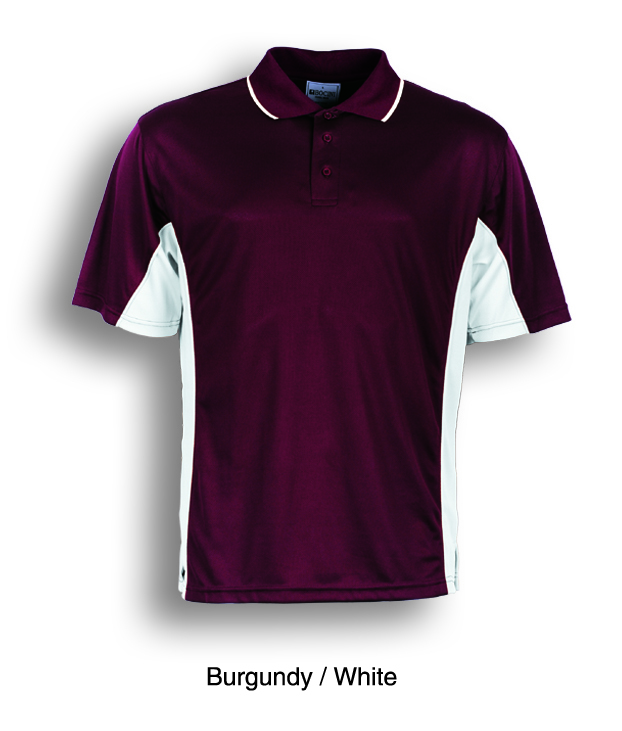 Have your student’s looking great in their new custom design year 6 polo shirts for their last year of primary school. We have many cool designs that you can choose from or even better, you can design your own custom year 6 shirt. We use our in house embroidery and printing service to personalise your school logo and emblem to the front. 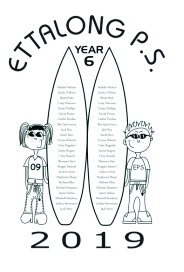 We also print all year 6 students names to the back of the polo shirt. We have a range of styles and colours available for your school to choose from. 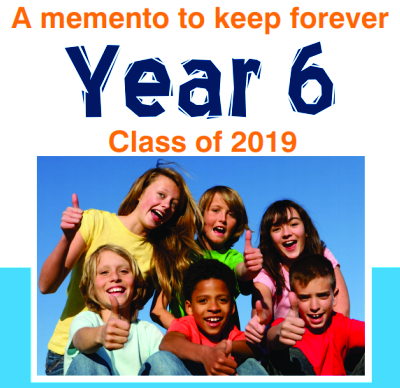 We have a few top recommendations for year 6 shirts below, alternatively, we can source something different for you if your school prefers a different look. We have a huge range to choose from and can provide samples and size sets to make your fittings simple. 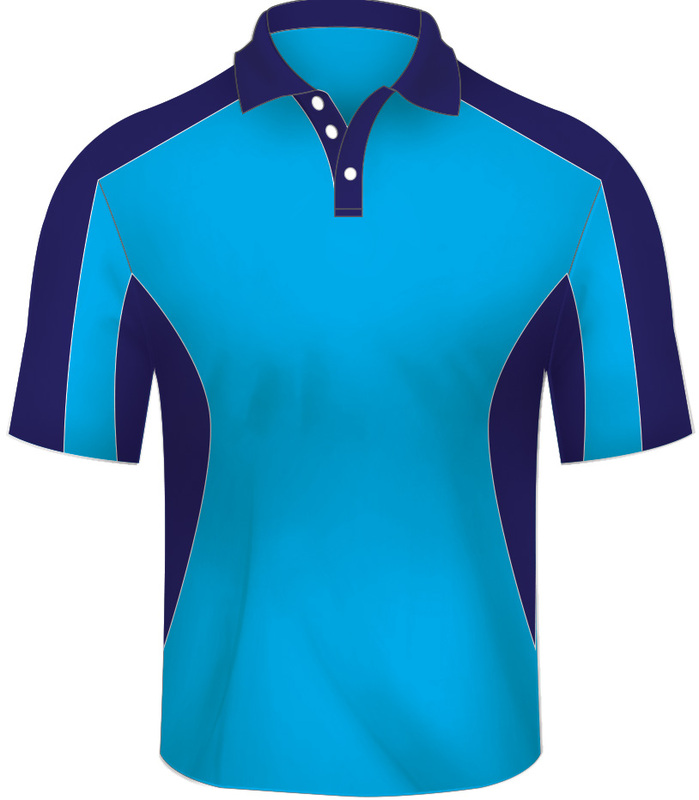 Goodgear offers a size set to make fittings easy, a simple order process, a fast turnaround period and best pricing for year 6 shirts. We are located on the Central Coast, and supply many schools locally as well as schools in the Sydney and Newcastle district too. 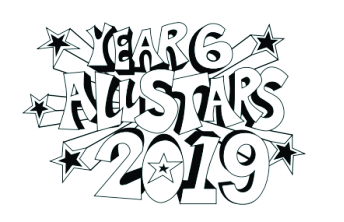 Click here to download our custom year 6 shirt flyer which includes our recommended styles, cool designs and prices. We are not limited to polo shirts for year 6 students! You can choose from printed t-shirts, printed hoodies or printed jackets if your school would like a different style. 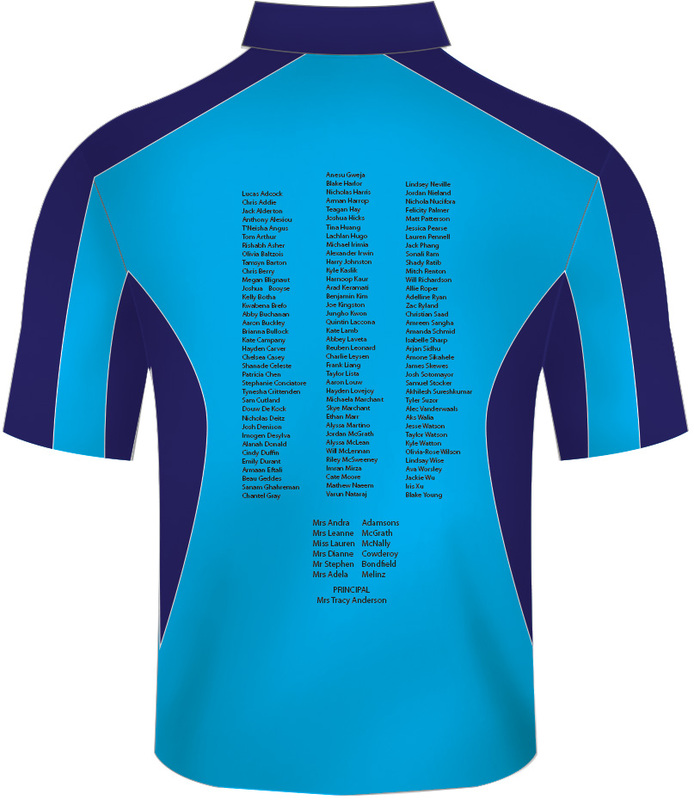 We also provide a custom made sublimated shirt for year 6 school leavers. Ask us about this new option today. We are local on the Central Coast!